GM Joel’s Chess Week Recap - Episode 32 Opening: C42, A13, A29, B13, D45: Player(s): Wei Yi, Yu Yangyi, Aronian, Nepomniachtchi, Kramnik, Fedoseev, Malakhov, Bluebaum This week GM Joel brings us action from three different tournaments. A lot of strong players are or were busy this week, playing in Dortmund, Germany, Danzhou, China and Geneva, Switzerland. From Dortmund, Kramnik had a chance to leapfrog Numero Uno Magnus Carlsen in the rating list, but he rather shockingly lost the first round to Fedoseev. In Danzhou, the young Chinese talent Wei Yi once again showed that creativity and thinking out of the box can generate brilliant games. The FIDE Grand Prix in Geneva ended this past week, with the success of Teimour Radjabov, who gets back to winning a top tournament after a long while. GM Joel shows us a fascinating game from that tournament. 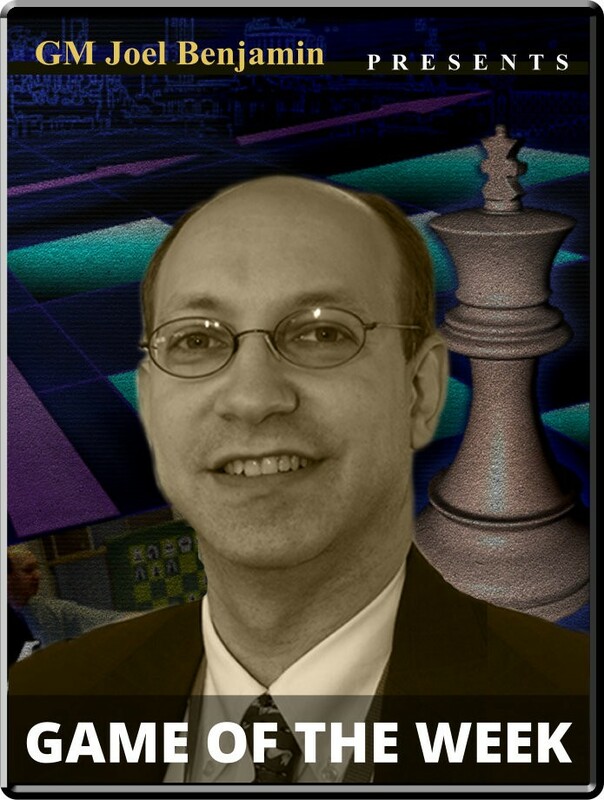 Enjoy another episode of "Chess week recap with GM Joel," the show that allows you to stay up-to-date!